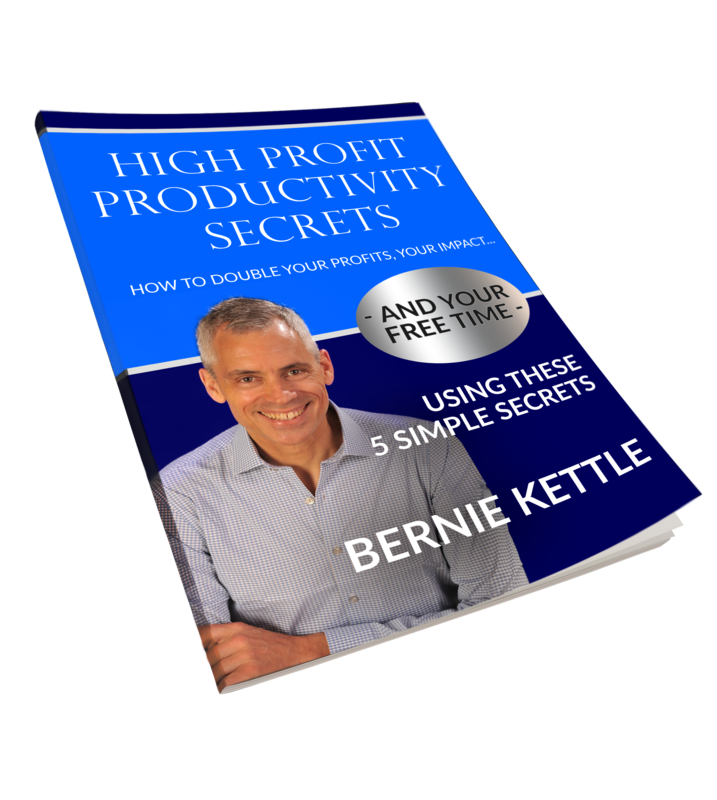 Get High Profit Productivity Secrets Now! Are you a heart-centered entrepreneur who wants to make more of an impact in the world? But are you asking, how can I make an impact if I’m not making enough money doing this? Or even, not making any money? 5 easy tools to get more done in less time and feel good about it. How you can dramatically reduce anxiety and stress, while accomplishing more. The simple yet powerful change to make that will fast-track your profit growth. Plus: The common time-sucking behavior many business owners- particularly heart-based entrepreneurs - make, that generates unwanted stress and anxiety, lowers productivity and ultimately reduces your profits - and what to do to turn that around. below to receive your free gift!